4. 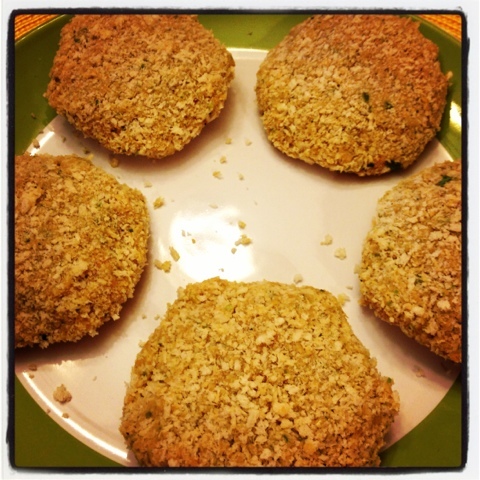 We found that the patties hold their shape better when chilled in the fridge for at least an hour. If you have the time chill the patties for as long as you can! This mix should make 5 patties! 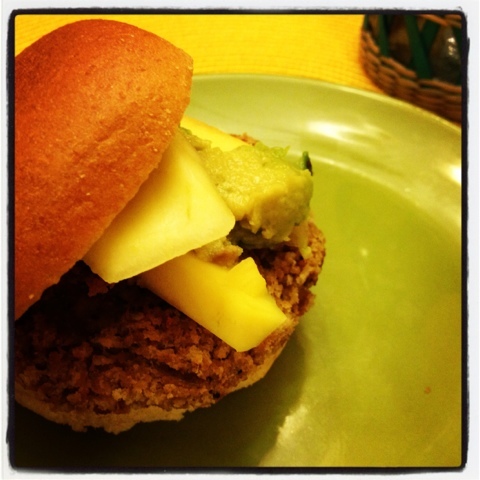 We topped our burgers with a fresh mango and avocado slice which made for a great combination of flavors :) Enjoy!